On Saturday August 8th the DPS Dive Team was given the opportunity to demonstrate a wide array of equipment and procedures for the U.S. Naval Sea Cadets. This took place at Pineview Reservoir and consisted of three stations. 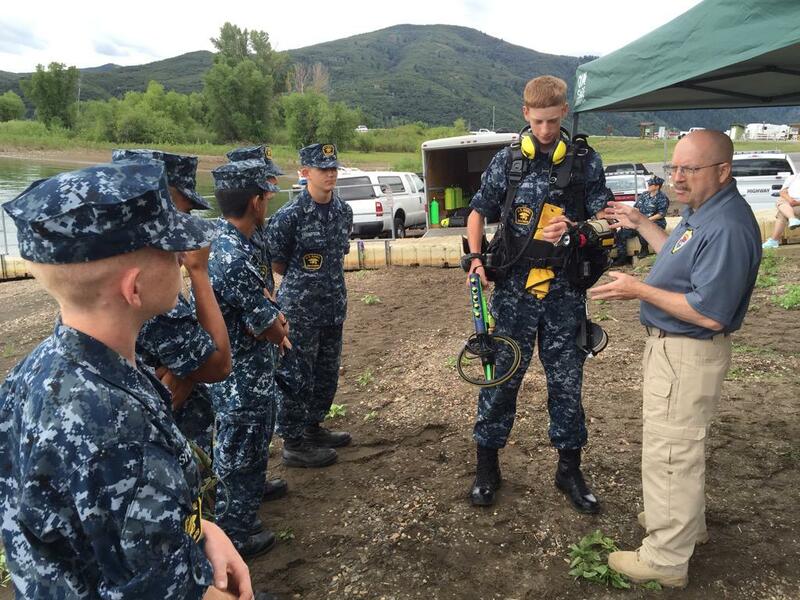 The cadets were taught how we do underwater searches using both side scan and sector scan sonar. The Cadets got to experience a mock search with blacked out masks. They had to locate, tie off, and retrieve a simulated drowning victim. 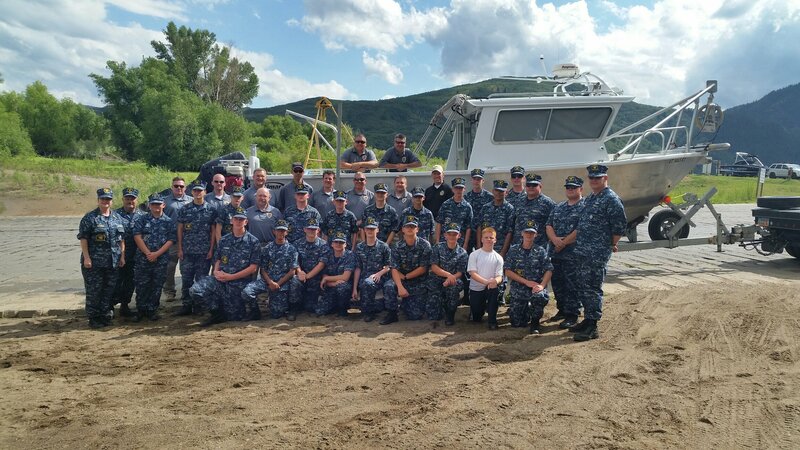 They were able to take a ride in the dive boat and see side scan sonar in use. 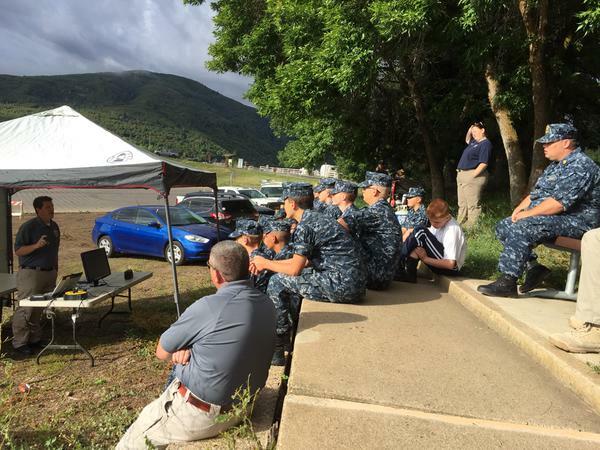 They also watched live sector scan sonar and our ability to direct a diver to an underwater target using underwater radio communication We enjoyed sharing our love of the job with the Cadets.